Apple has always gone for innovations and diversification. Now they have entered the entirely diversified area of music streaming. The other companies are already frightened of this new entry made by Apple. The new music streaming service of Apple named Apple Music was introduced by the company at the Worldwide Developers Conference. This new service seems to put aside the usual players in the market. Apple Music will be a huge blow to Spotify, the newly introduced music streaming service. Apple music will enable you to go through millions of tracks. The App is designed in such a way that this will allow the user to save the tracks offline. The music library available will give apt recommendations to its users regarding the playlists created by world famous musicians such as Drake, Will I Am and Pharrell. During the launch of the new App, the officials of the company informed that they will have a new feature called ‘Connect’. The Connect will enable the budding artists to communicate with their fans. This would allow the artists to share pictures, tracks and messages with their followers. Also the fans can share this through Messages or Facebook or Twitter or Email. This outstanding feature is expected take down SoundCloud. 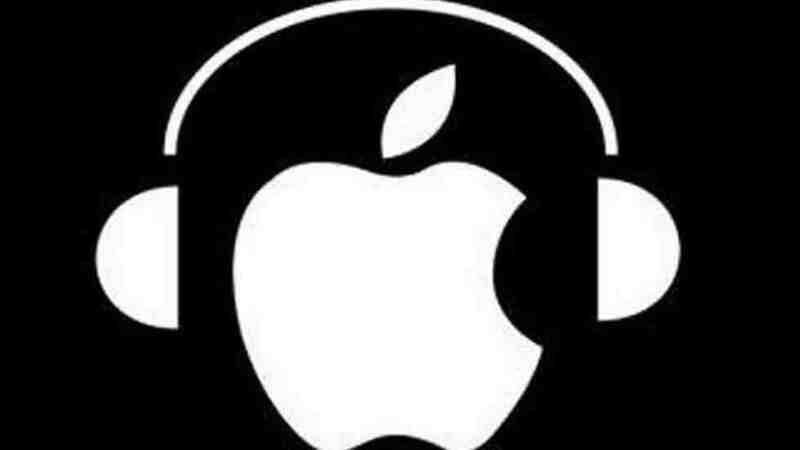 Another outstanding introduction made by Apple to have hand over its rivals is the introduction of 24*7 worldwide Music Radio Station. It has been named as ‘Beats 1’. Beats 1 will have the programs and stations made up by famous musicians in the world now. So Apple gives its users an opportunity to listen to world famous musicians and also to their programs via Beats 1. They have got wide coverage in over hundred countries. The Radio Station has got its music tracks under various genres like Hip-hop, Classical, Indie Rocks, Metallic strings and so on. Apple Music will be available to use by its users by the end of June. The service will be free of charge for the first three months as an introduction offer. After three months, if you want to continue with Apple Music you will have to pay a monthly subscription fee of $9.99. Another offer given by Apple is the option of family pack. The plan will allow upto six members in a family to have its uninterrupted subscription by paying $14.99 per month. I think this option will benefit a lot of people. Everyone is fond of music regardless of their age. So family pack will be beneficial and paying $14.99 for a family of 6 members is worth than paying $9.99 individually.